We give you the option to reserve suites and villas at Canouan Estate by booking online (link below), or by sending us a request through submission of the form to the right. Please call us on (+1) 784 458 8000 or you may also call your travel professional. 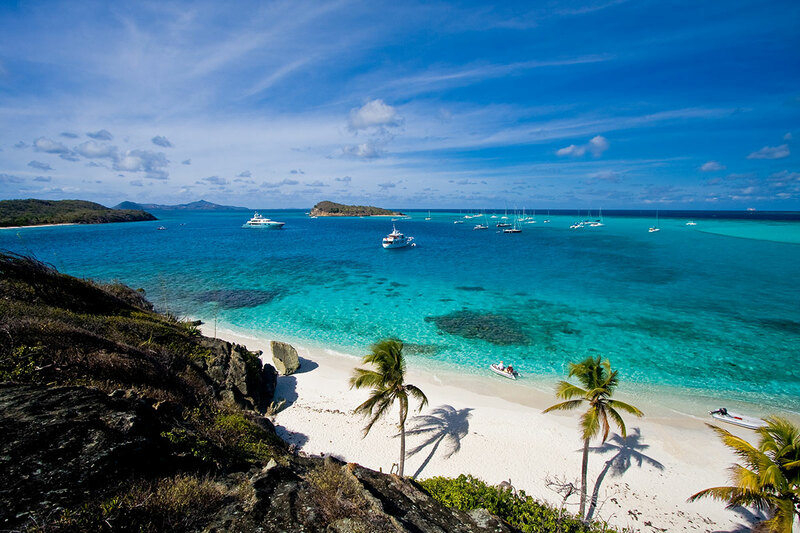 Canouan is easy to get to and we would be more than happy to explain details over the phone should you have any questions. Canouan is a quick air transfer of 25 to 45 minutes from Barbados and may be viewed as a taxi journey to your destination, but avoiding any traffic.